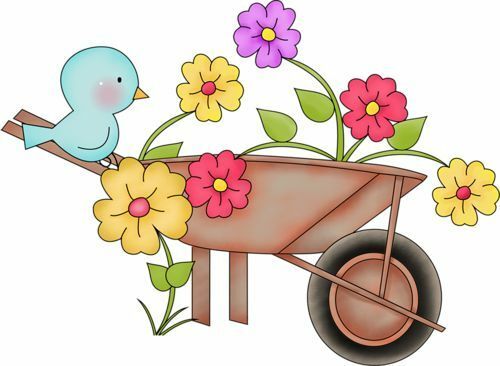 All posts tagged: "Our Lady of Angels"
Home Posts Tagged "Our Lady of Angels"
We have some fun April activities arranged for this month including a Spring Social with Margaret, Milkshake Monday, Easter egg coloring, Earth Day celebration and more. Regularly scheduled favorites will continue as usual with our recently added Comfort Dog Visits on Thursdays at 10:30am in the Activity Room. Joe keeps his days busy with socialization, OLA activities and Mass. 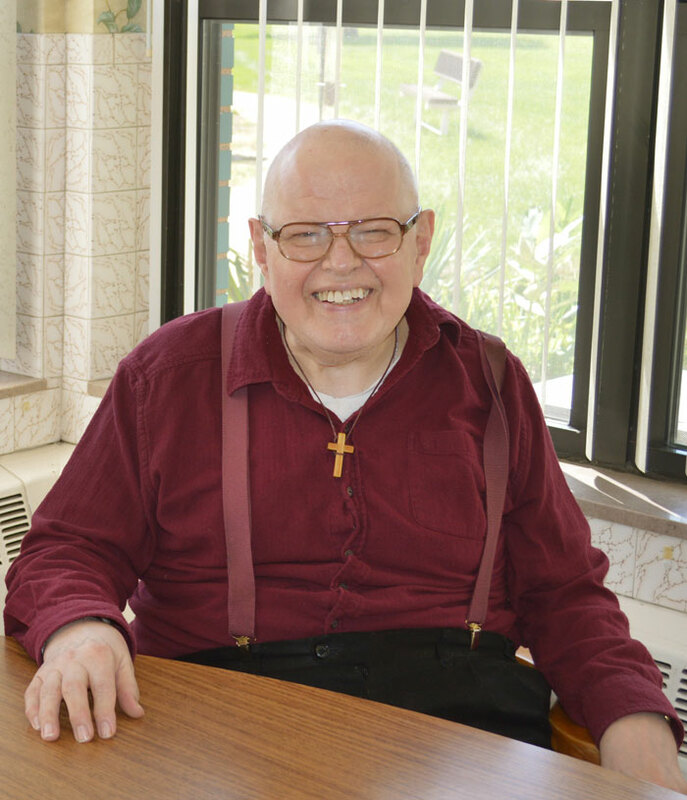 “I enjoy reading at Mass,” Joe says with a smile. 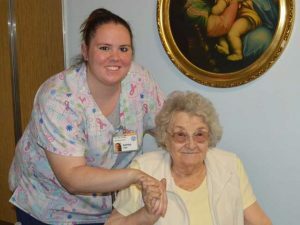 “OLA also has entertaining outdoor concerts along with some fun weekly activities such as bingo, bunko and sing along with Margaret Benoit.” OLA posts activity calendars on all resident information boards throughout the building and internet-savvy seniors can view the calendar on OLA’s website as well. “OLA is a special place,” Joe continues. 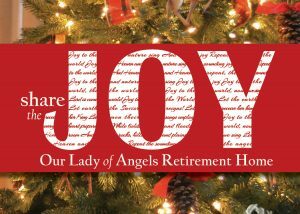 “I’m definitely happy to be here.” Continue your story with Our Lady of Angels Retirement Home. 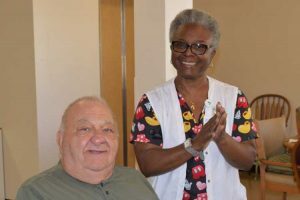 Enhance your quality of living and enjoy a resident-centered, retirement home community providing high-quality care and rehabilitation services for seniors. A welcoming community awaits perspective seniors and their families. Call and schedule a tour today. To speak directly with OLA’s Admissions Coordinator, call 815-725-6631 ext. 4113. OLA’s November Activity Calendar is here! 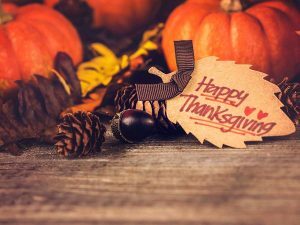 We are so thankful for our residents, their families and our OLA community! Look for fun with a seasonal twist this month such as holiday crafting, What’s Cookin’ and more. On Thursday, Nov. 8th, grab your detective hats for a Sherlock Holmes Outing at USF. 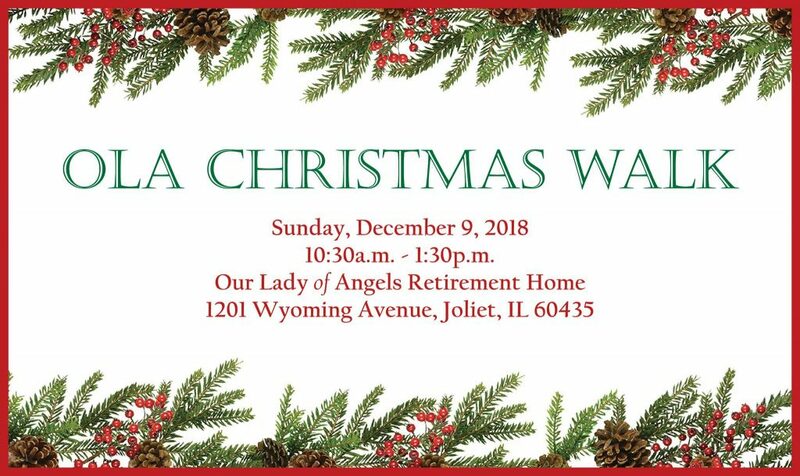 Seniors who enjoy theatre have an opportunity to go to a JJC Theatre Outing on Sunday the 18th. Don’t forget to take out your Christmas boxes on Friday the 23rd to join us in Decorating for Christmas! Click Here to view all November activities. 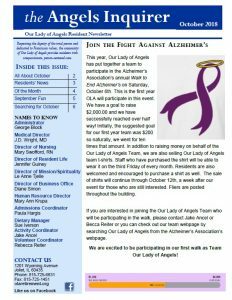 This year, a dedicated team from Our Lady of Angels Retirement Home has decided to join the fight against Alzheimer’s by participating in Will County’s annual Walk to End Alzheimer’s on Saturday, October 6th. OLA team members currently include Rebecca Reiter, Jake Ancel, Carolyn Krause Platt, John Ancel, Skylar Carter, Anita Lane, Paula Hargis, Jenny Guiney, Jodi Ancel, Stormy Reiter, Thomas Reiter, Veronica Turner and Ashley Vehrs. The team has currently raised roughly $1,500 and hopes to meet a goal of $2,000 by October 6th. 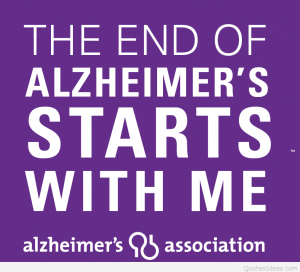 All funds go directly to Alzheimer’s care, support and research. If you would like to help Team OLA reach their goal, please consider donating here. You can donate directly to the team as a group or select which team member you’d like to support. 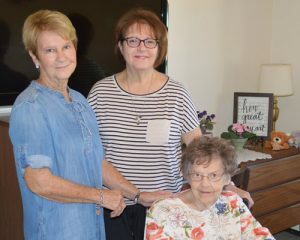 As the number of Americans living with Alzheimer’s grows each year, we need to be vigilant to spread awareness, support medical research and support those currently suffering from or caring for loved ones with the disease. On behalf of our OLA community, we would like to wish all participants a successful walk this upcoming weekend!